Our decades of forging experience and our complete understanding of processes allow us to deliver products within very narrow composition ranges. 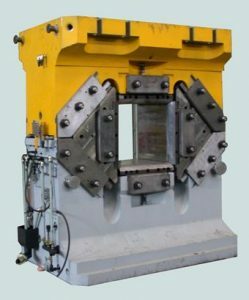 This ensures that you are supplied with inserts or dies providing repeatable performances, thus minimizing your setup time or adjustment costs. 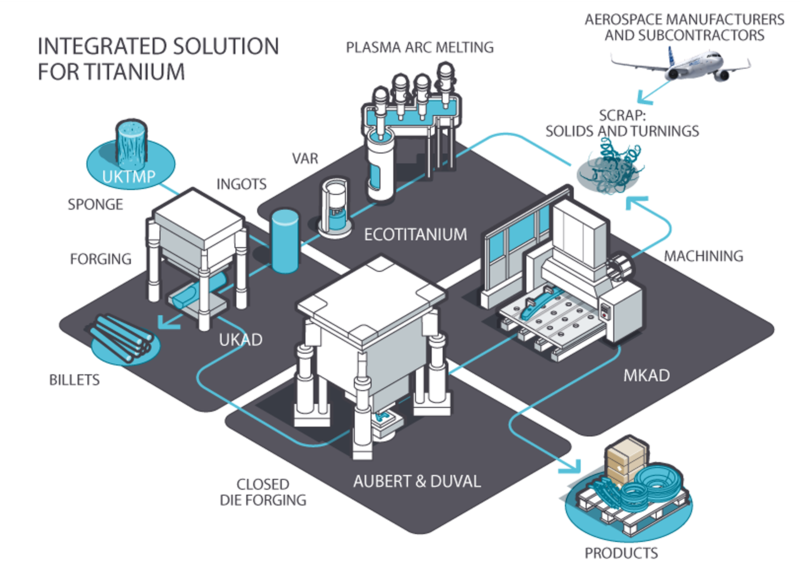 From special steels, superalloys, aluminum alloys and titanium alloys, Aubert & Duval designs, melts and processes metallurgical solutions in the form of bars, billets, semi-finished products and open or closed-die forgings. The first stage is to develop materials that meet your technical specifications. 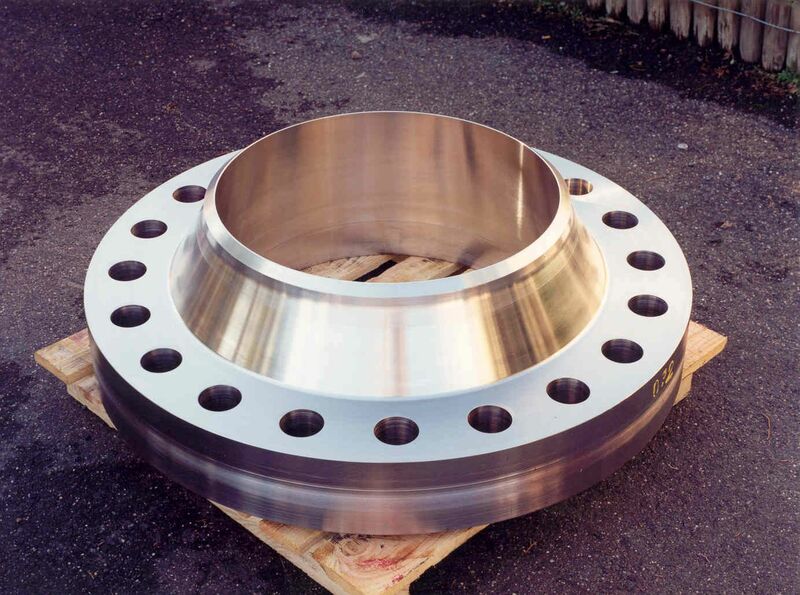 Thanks to our metallurgists’ world-renowned expertise, production processes are then developed, modeled and optimized to ensure their reliability and repeatability. SMV®3 Premium H11 for optimum performance for all hot work applications, guaranteed microstructure, also available in Superior Quality (SMV®3W). 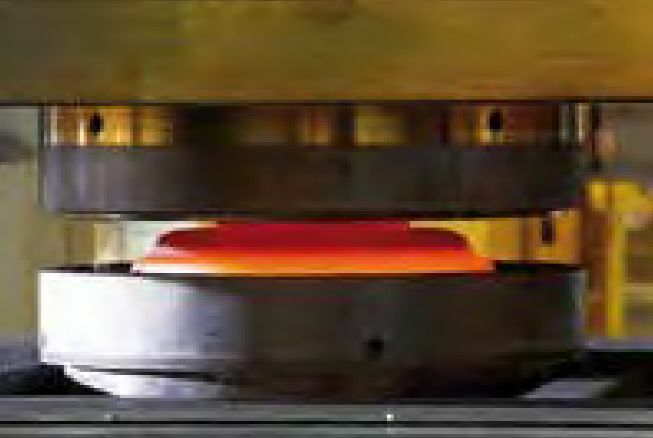 R6110 5% Cr steel combining oxidization and heat checking resistance with high wear resistance. SMR7: Special 5% chromium steel alloyed with 3% molybdenum and 2.7 % cobalt to improve wear resistance and decrease the sensitivity to thermal shock. 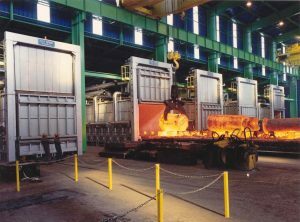 This hot work tool steel grade is recommended for critical applications like inserts for forging presses and extrusion tools. TA2: Tool steel grade with high field stress and excellent impact strength. 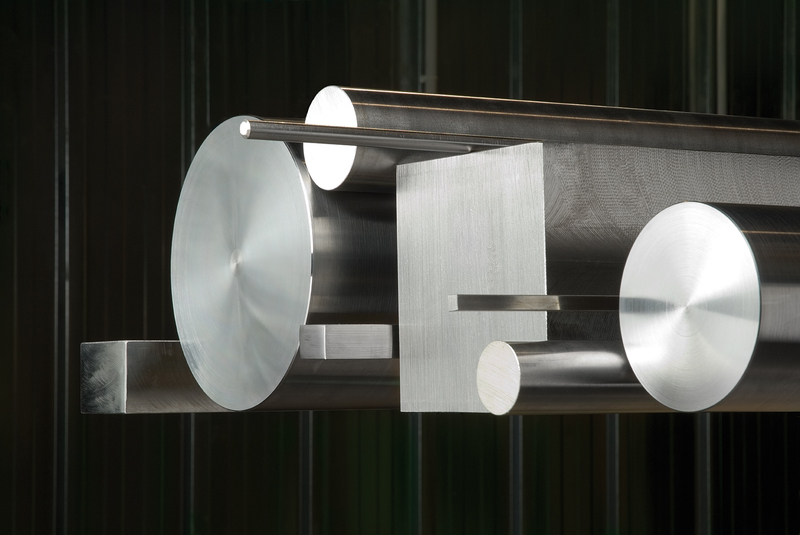 This steel grade has extremely low sensitivity to thermal shock and excellent hardenability.